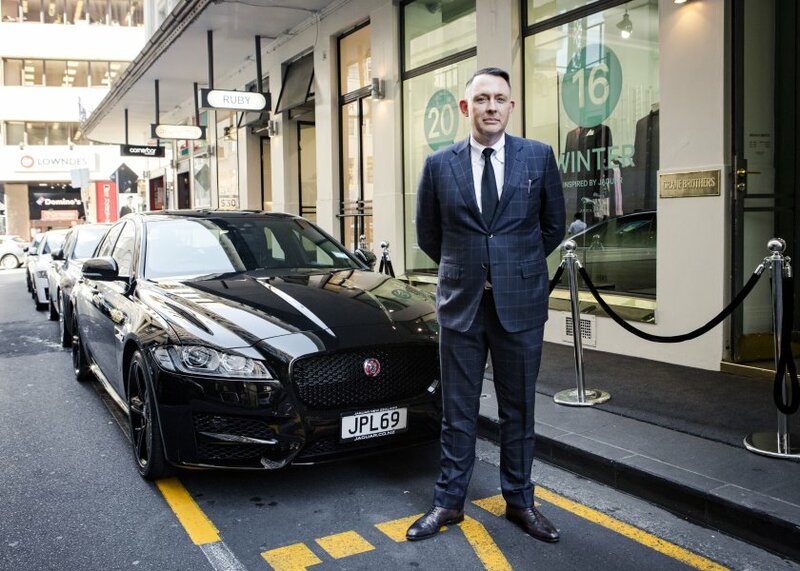 Arguably, Jaguar launches with more style in New Zealand than in other countries, thanks to its collaboration with its ambassador Murray Crane, and his menswear label Crane Brothers. 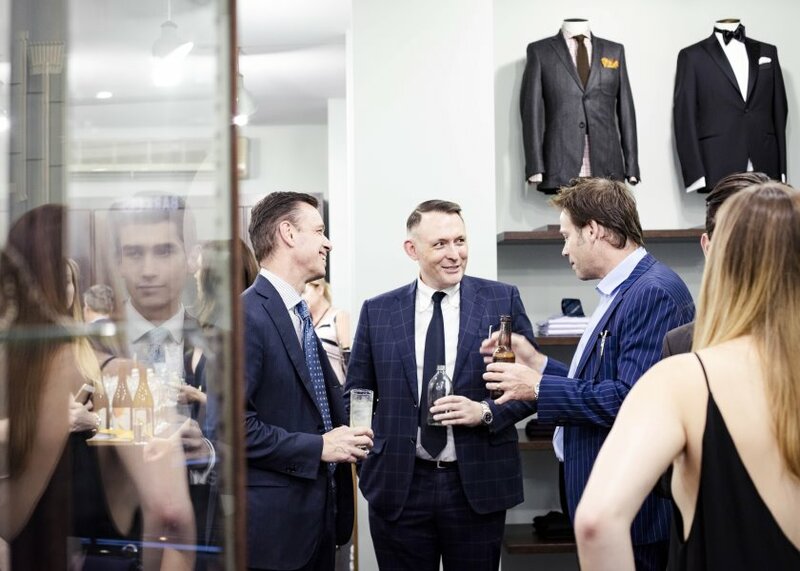 The second-generation XF launch last Thursday saw not just drinks and canapés, but the release of Crane Brothers’ autumn–winter 2016 collection. 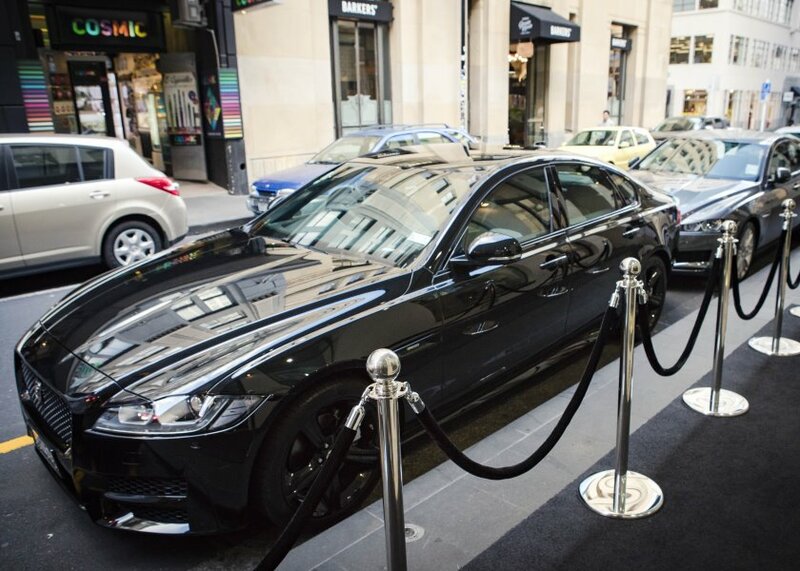 Held at Crane Brothers’ Auckland central store on High Street, the launch event included the release of a limited-edition Jaguar × Crane Brothers tie collection and an XF chauffeur–test drive service for Crane Brothers customers. 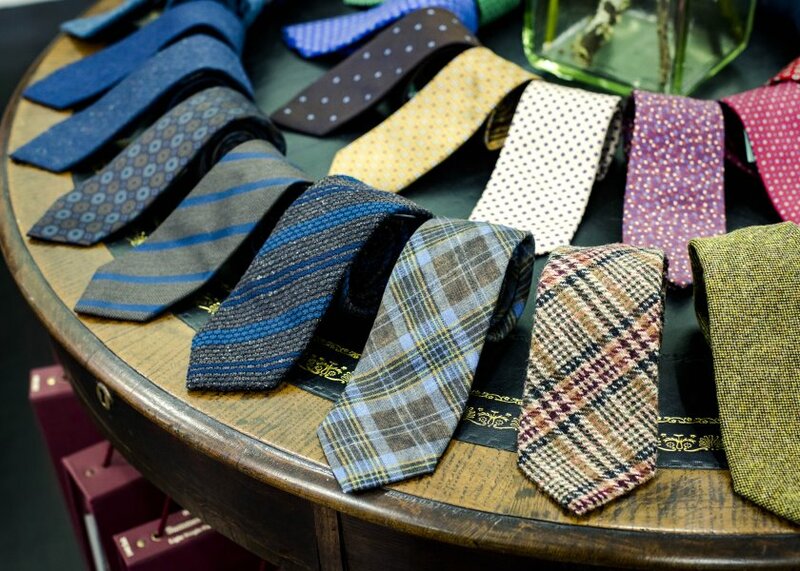 The tie collection features seven styles in wool, silk and cashmere, featuring British tweed and Donegal tweed, tying in to the Britishness and modernity of the Jaguar brand. 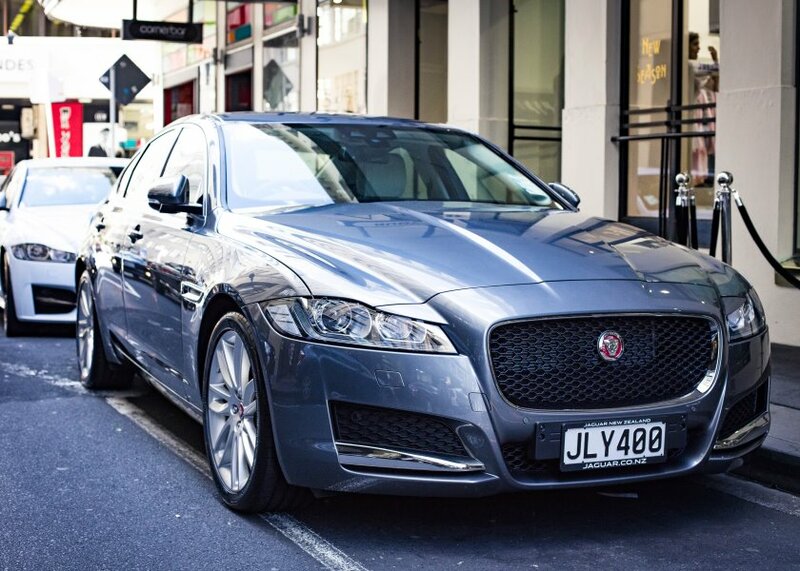 The chauffeur and test drive service will take Crane Brothers customers from their door (limited to Auckland inner-city locations) to the High Street store, running from today (Monday, March 14) to Wednesday, 10 a.m. to 4 p.m. daily, where they can get a taste of the new XF. Jaguar has enjoyed a record-breaking sales’ month at the beginning of 2016 in New Zealand, and the XF is expected to build on the success the company has found with its new XE, F-type and XJ. The new XF X251 series is a departure from its predecessor, using an aluminium-intensive architecture inspired by the larger XJ. As noted in Lucire Men last year, Jaguar cites carbon dioxide emissions of 104 g/km for its most economical XF in the UK. The weight saving means that the new XF is cleaner, and Jaguar claims it is 80 kg lighter than the competition, using the base model for comparison. In terms of environmental impact, Jaguar Land Rover uses a form of aluminium alloy called RC5754, which is predominantly made from recycled material, for its pressings.